A proper afternoon tea is good fun. Bypass lunch and look forward to dainty sandwiches, fruit tarts, sweet cakes and traditional scones, jam and cream – you may not even need dinner. 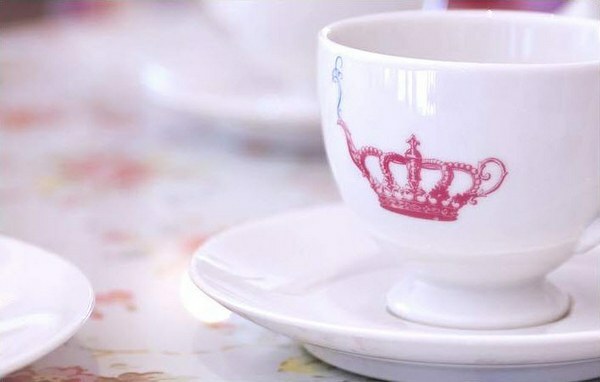 Let us tempt you even more with the delightful Crown & Crumpet, a stylish room serving ‘tea and wit’. Before you say “Put the kettle on, we’re on our way”, you should know that Crown & Crumpet is in San Francisco. Far away, we know, but it is just too pretty not to share. Styled on the traditional tea salons of England (and there are nods to the British everywhere from hot pink Union Jacks to Marmite toast on the menu), Crown & Crumpet is anything but stuffy. Pink, florals, pink and polka dots are the theme… Did I mention pink? 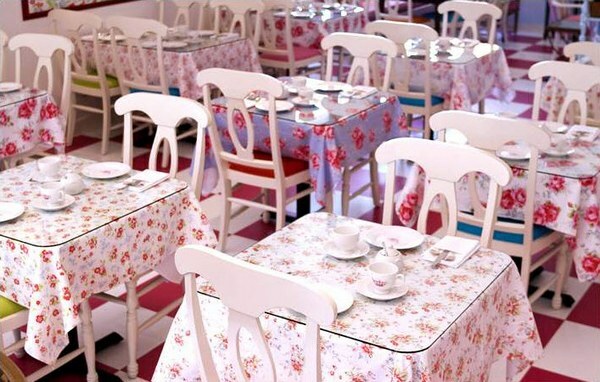 Although meals are served throughout the day, the focus is on taking tea and tea parties. 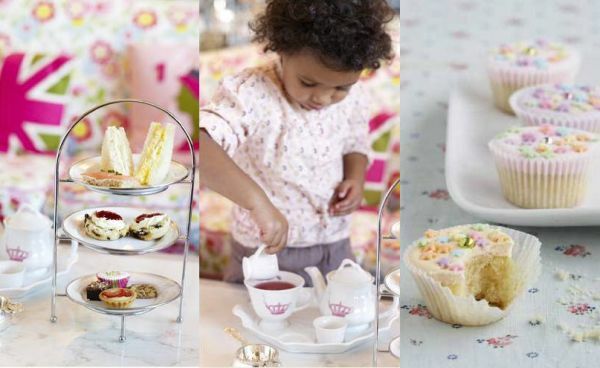 Afternoon tea comes with ribbon sandwiches, scones, sweets and tarts, a pot of tea or hot chocolate and a little crown and wand craft activity to keep everyone happy. They also host birthday parties including Mad Hatter Tea Parties with special guest Alice and have etiquette instruction for children.